With so many makes, models and types of vacuum cleaners on the market, shopping for one can be overwhelming. To help you make an informed decision, we’ve compiled a quick buyers’ guide that outlines key considerations in terms of function and design for each of the four main categories of vacuum cleaners. 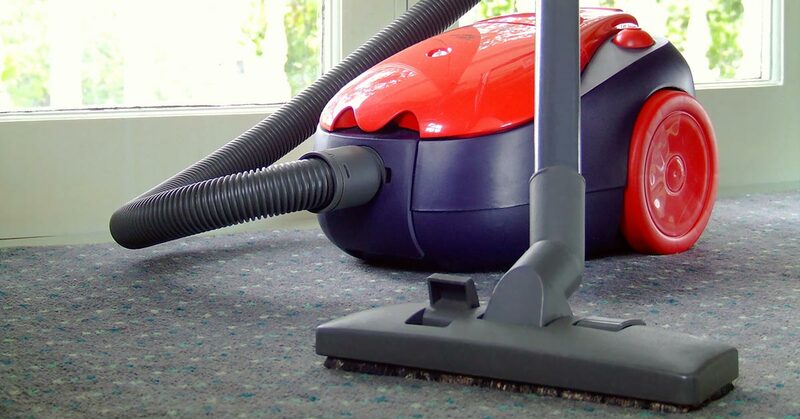 Some vacuum cleaners are built to deep-clean thick carpet pile, while others are more suitable for removing surface dirt in hard-to-reach places. So before you make a purchase, it’s good to consider exactly what you want the vacuum to do. If it is for light cleaning in difficult to reach places, the handheld vacuum is your best bet. It is lightweight, portable and cordless, and ideal for removing pets’ hair from upholstery, dust on curtains and blinds, and surface grime on all types of floors. It’s also ideal for cleaning the inside of your car. The upright vacuum is a heavier, more durable option built to tackle deep-seated dirt and grime. 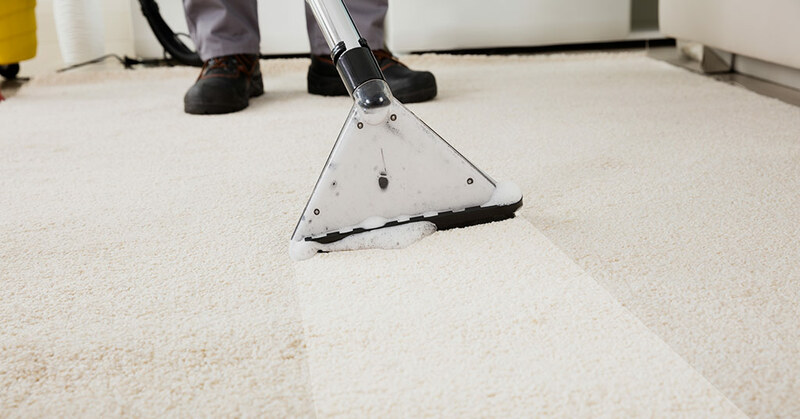 This type of vacuum, particularly if it has a removable dirt bag, is the most efficient option for thick wall-to-wall carpets. It has a wide cleaning path, and is one of the more affordable vacuum cleaners on the market today. The canister vacuum is perfect for all-purpose cleaning. It works efficiently on all floor surfaces, from carpets and loose rugs to wood and tile floors. The flexible suction pipe and accessories allow for easy cleaning under the furniture, behind doors, and all the little nooks and crannies. It’s ideal for cleaning stairs, curtains and furniture. If you’re looking for a more automated cleaning solution, latest generation robotic vacuums cleaners are tailor-made for you. The best models have artificial intelligence, so they can detect and avoid electrical cords, edges and other hazards, and even dock in time to recharge. They are efficient, expensive and fully programmable, and are engineered for busy homeowners who do not have time to tackle the chores. Vacuum cleaners come in all sorts of designs. There are battery-powered cordless vacuums that are easy to store; bag and bagless vacuums and those with filters and detachable dirt bins. 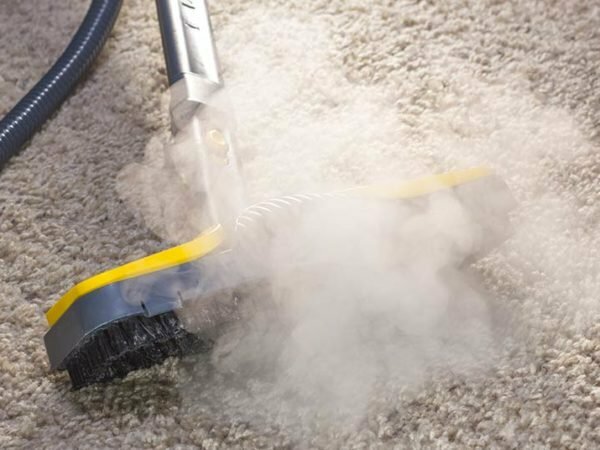 what you need the vacuum to do – light cleaning of a small area or heavy-duty jobs, like vacuuming deep-pile carpet, dealing with pet hair or cleaning large areas. An upright vacuum is easy to store and cheaper than a canister or robotic vacuum. 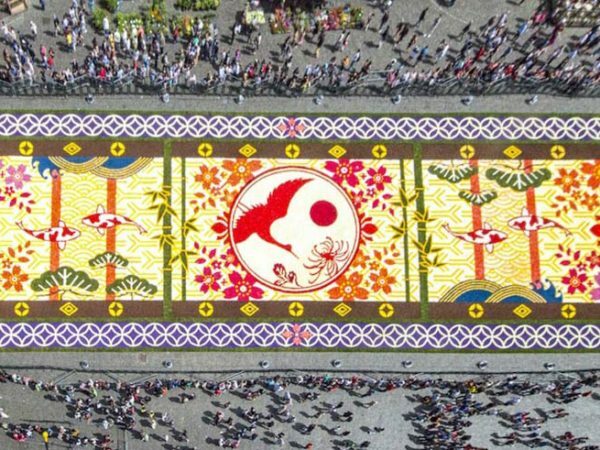 It also has a wide cleaning path and is ideal for deep pile carpets. However, this type of vacuum can be heavy to operate and comparatively noisy. It’s not suitable for upholstery, curtaining, under low-slung furniture or in corners. Also, if you buy a bagged model, you’ll be forced to find and buy the right bags on a regular basis. 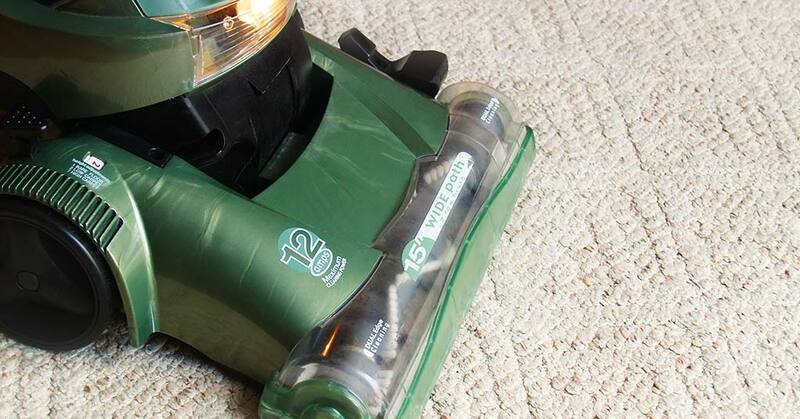 A canister vacuum tends to be easy to move around, powerful and quieter and lighter than an upright vacuum. It’s suitable for cleaning floor surfaces, curtains, upholstery and under furniture, and typically comes with multiple accessories. On the downside, a canister vacuum tends to cost more. It can be bulky and difficult to store, and the filters and bins have to be cleaned regularly. A hand-held vacuum may be corded or cordless. It’s designed to be lightweight and portable, is easy to store and is suitable for short-pile carpets, rugs, bare floors, curtains, upholstery and inside the car. The cons include low power capacity and a small dirt bin that has to be frequently emptied. 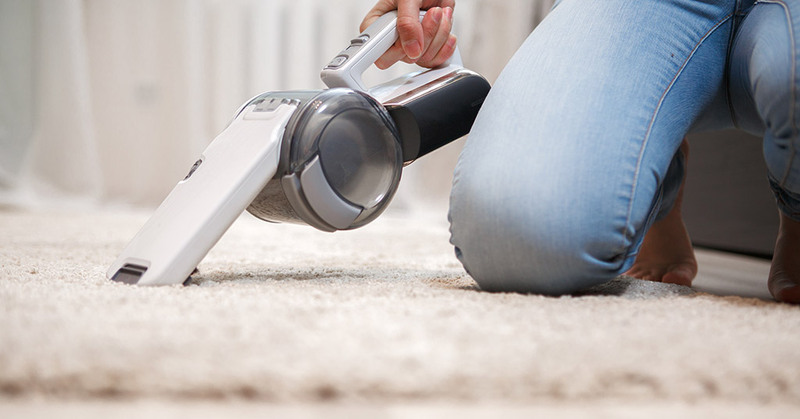 Generally, hand-held vacuums are suitable for light cleaning only and aren’t efficient on thick carpets. The main advantage of a robotic vacuum, at least initially, is its novelty! This kind of vacuum is fully programmable and automated. The latest generation models include artificial intelligence-enabled self-docking and hazard detection, and can be remotely controllable via mobile apps. Unfortunately, these cool gizmos are still expensive. They’re also not always efficient on thick carpeting or suitable for deep cleaning. 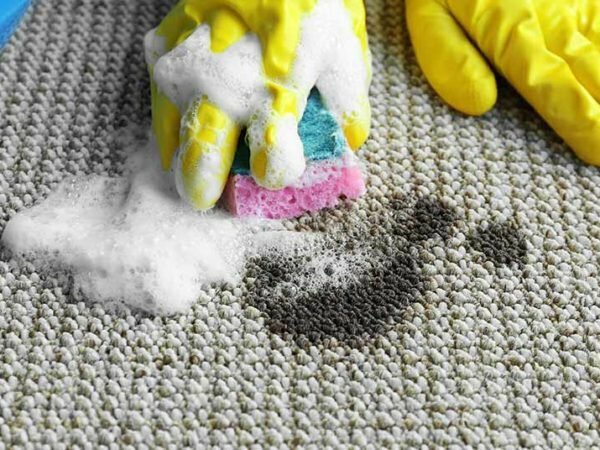 In addition to regularly vacuuming carpets and rugs, it’s best to have them deep-cleaned at least once or twice a year. 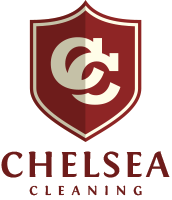 At Chelsea Cleaning, we offer professional cleaning of fitted carpets, loose carpets and rugs, upholstery, curtains, Roman blinds and mattresses. Contact us for more information or a quote, and then leave the hard work to us!